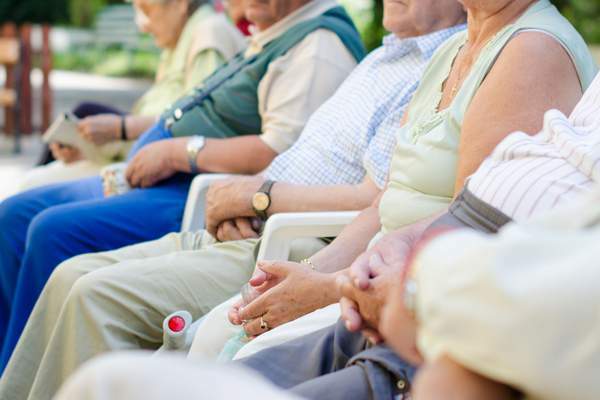 Rolling strikes have started across half of Bupa’s 26 Victorian nursing homes. Nurses and carers began striking for their whole morning or afternoon shifts on Tuesday 31 October. The action continued on Thursday 2 November and Friday 3 November as part of their campaign for safe staffing levels. Nurses and carers from Bupa Ballarat, Bupa Caulfield, Bupa Coburg, Bupa Clayton, Bupa Donvale, Bupa Eastwood, Bupa Greensborough, Bupa Mildura, Bupa Portland, Bupa Sunshine, Bupa Templestowe, Bupa Thomastown, and Bupa Woodend are participating in the strike action. The protected industrial action is the most serious industrial action to ever to occur in the private aged care sector in Victoria. It comes after a 400-strong rally last Wednesday outside Bupa’s Melbourne corporate headquarters. Bupa management was provided with the required five days notice to make arrangements for the care of residents. 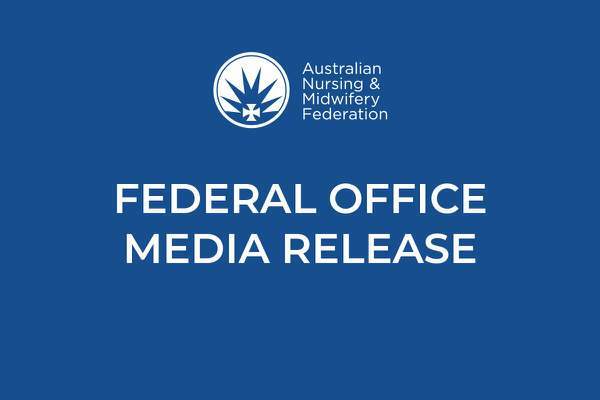 The Australian Nursing and Midwifery Federation (Victorian Branch) has been trying to negotiate a new enterprise bargaining agreement for nurses and carers with Bupa management since July 2016. Bupa nurses and carers are seeking increased staffing levels and a commitment to replace all unplanned leave. 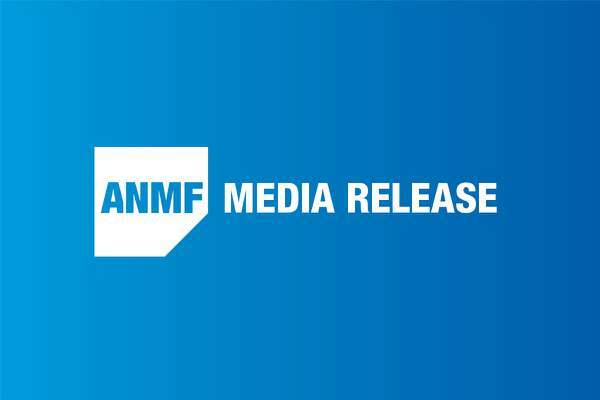 Instead Bupa made 23 senior clinical nurses redundant on 3 October blaming Turnbull Government funding cuts. ‘Residents have increasingly complex nursing needs, but there are fewer nurses. Safe staffing is not supported by the aged care law, the aged care assessment audits, the Aged Care Complaints Commissioner or workplace laws. 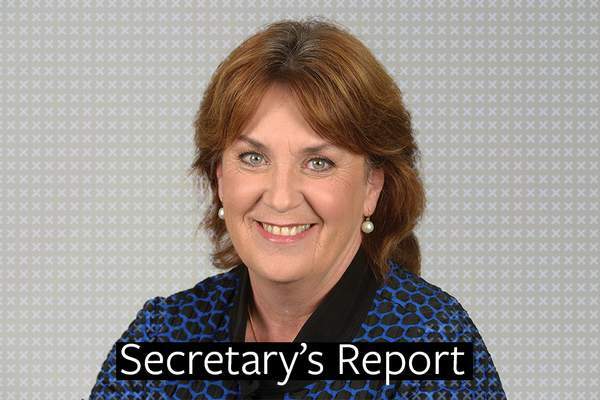 ‘It gives us no confidence that Federal Aged Care Minister Ken Wyatt has failed to include any workforce representatives on his new aged care workforce taskforce,’ Ms Fitzpatrick said.